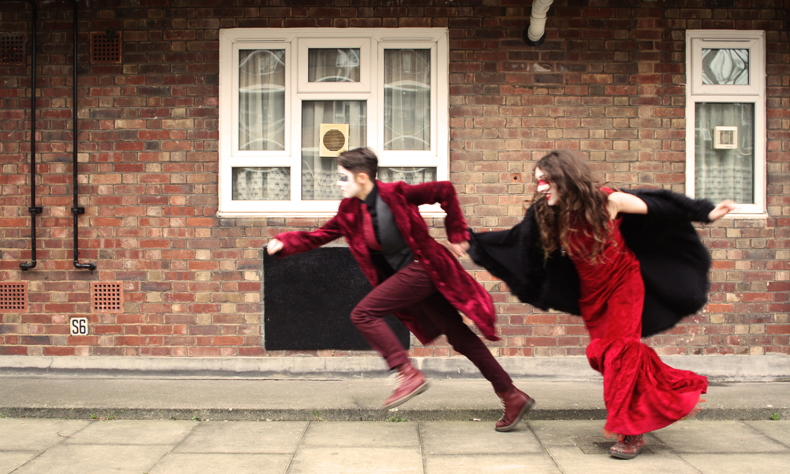 Becca and Louise live and make work together in what turns out to be an illegally sub-let council flat in North London. 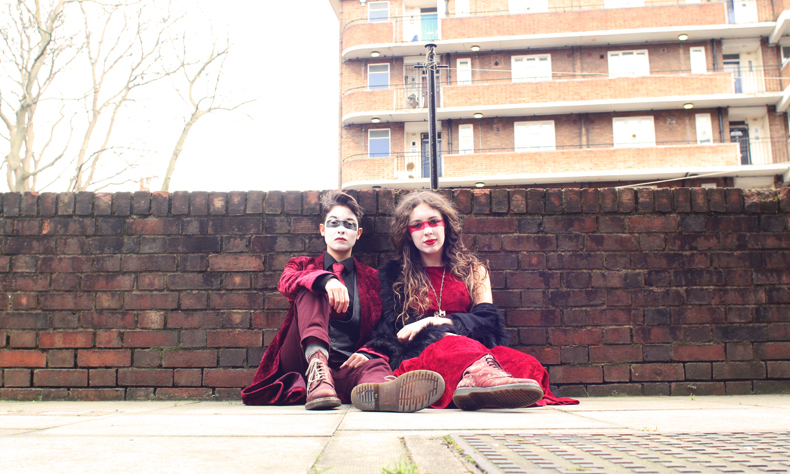 With music, song, politics, dodgy landlords and detective work, the multi award-winning duo SH!T THEATRE return as this housing crisis gets personal. A show for Generation Rent. 2013 Total Theatre Award winners. 2013 Arches Brick Award 2013 winners. 2014 Amnesty International Freedom of Expression Award nominees. 2015 Three Weeks Editors Choice Award winners. Commissioned by Harlow Playhouse and supported by the Arts Council for England.